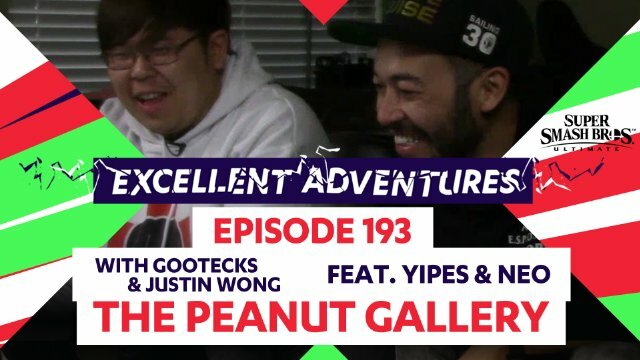 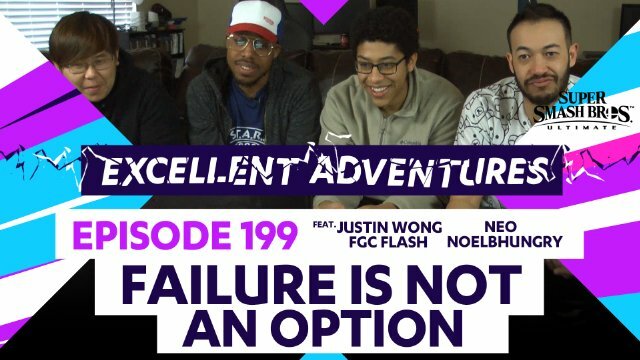 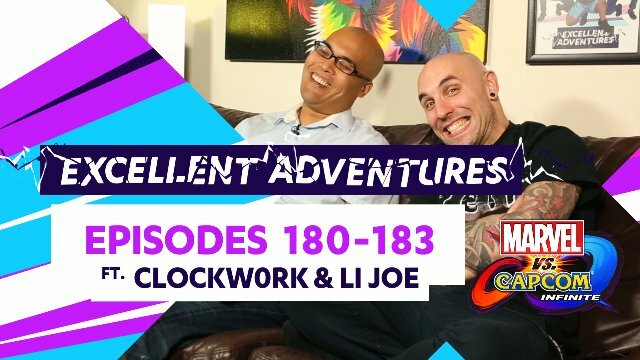 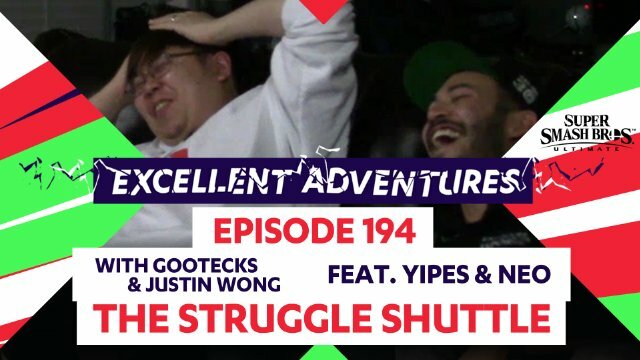 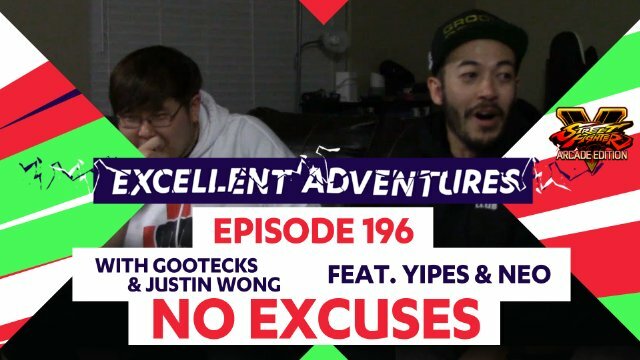 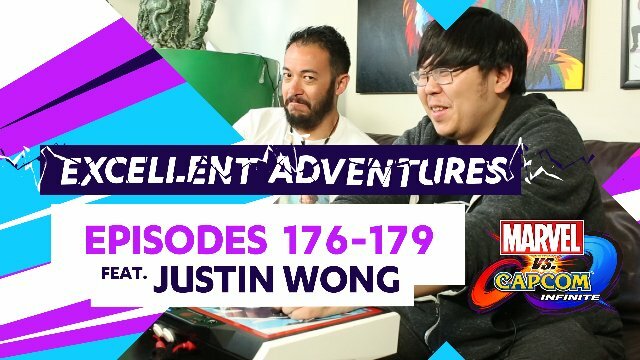 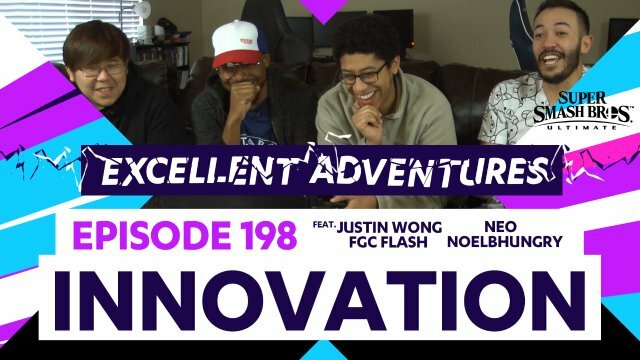 Excellent Adventures #180-183 ft. Clockw0rk & LI Joe! 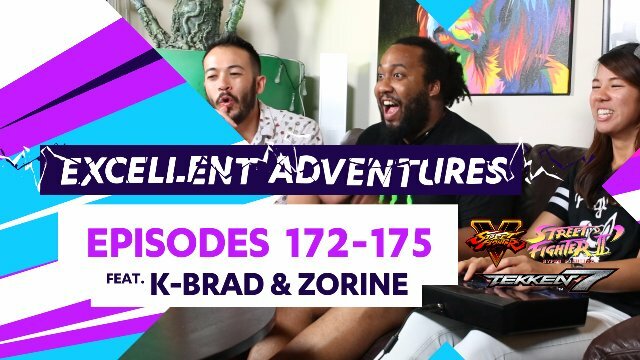 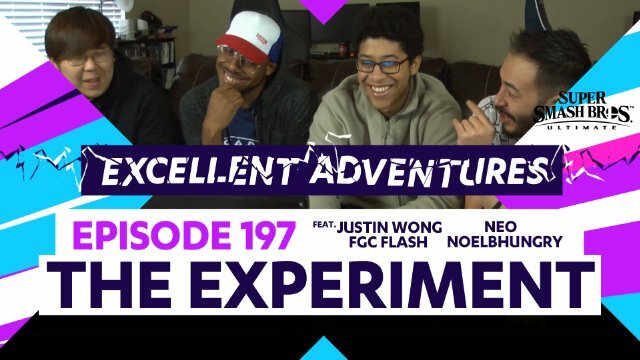 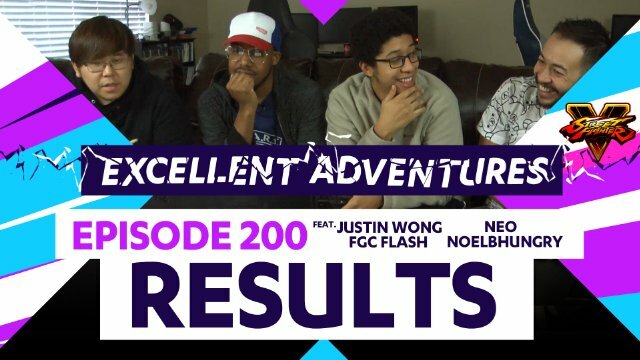 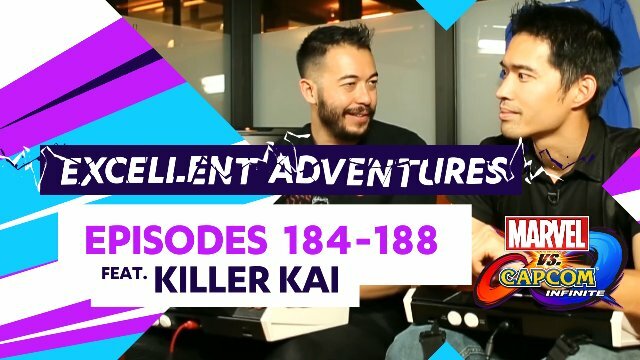 Excellent Adventures #172-175 ft. K-Brad & Zorine! 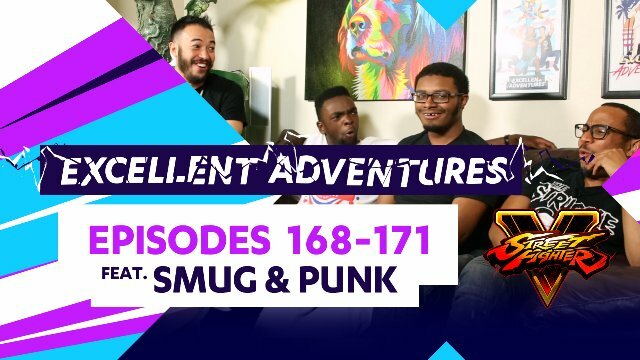 Excellent Adventures #168-171 ft. Smug & Punk! 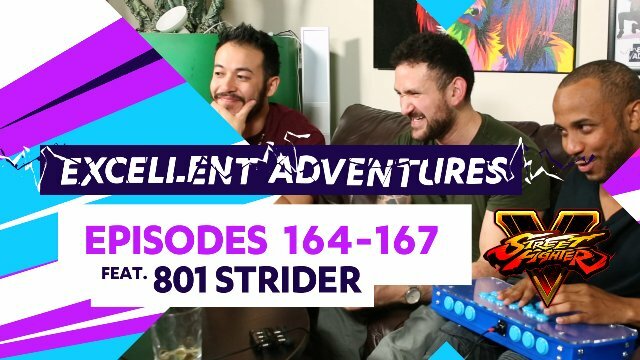 Excellent Adventures #164-167 ft. 801 Strider! 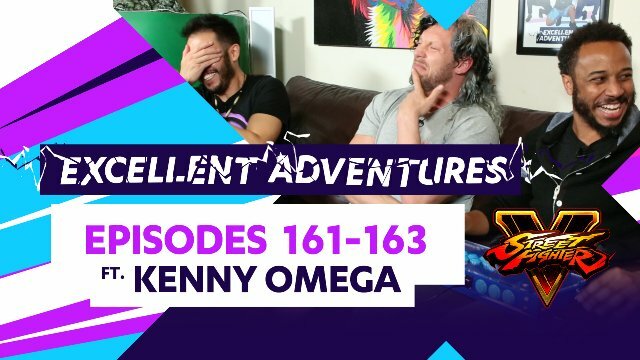 Excellent Adventures #161-163 ft. Kenny Omega! 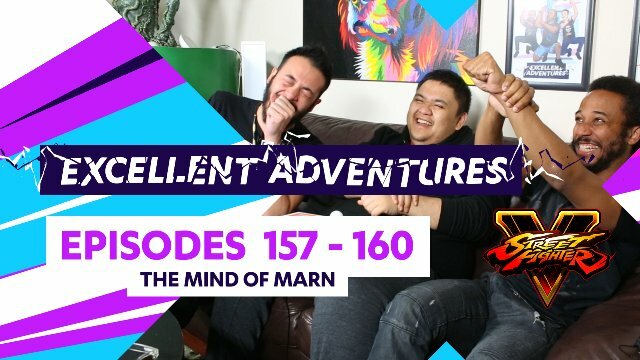 Excellent Adventures #157-160 ft. Marn! 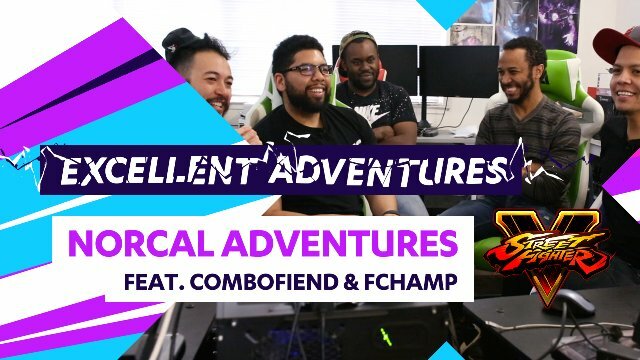 Excellent Adventures - NorCal Special ft. Combofiend & F. Champ!